For any dog lover, getting a puppy for the first time is one of the most joyous and memorable experiences you’ll ever have. Little paws and big eyes, they are simply adorable and there’s nothing better than having them jump up into your arms, ready to become your friend for life. Unfortunately, however, puppies don’t come pre-programmed so helping them to develop and behave like fully-grown dogs takes training, patience and understanding. Some breeds are easier to train than others and it also depends on each individual. Before you start wondering whether you can train your pooch to serve you up a gin martini on a Friday night or not, it’s best to address the basics. Waking up to find your pup has left a few small deposits around the house is inevitable when training a young dog. However, if it happens on a regular basis, then it could start to become a real problem and will be more difficult to train out of them once they get into a habit. The best way is to start young and be consistent. Toilet training is exceptionally important to get right – for all the family – so make sure you have plenty of treats on standby for immediate praise when your dog shows you they’ve learnt good behaviour. Learning might not always be a priority for your dog but receiving treats and pleasing you is definitely near the top of the list so remember this as you go along. Firstly, you’ll want to establish a routine. Puppies do best on a regular schedule, so they know when it’s time to eat, play and of course – do their business! 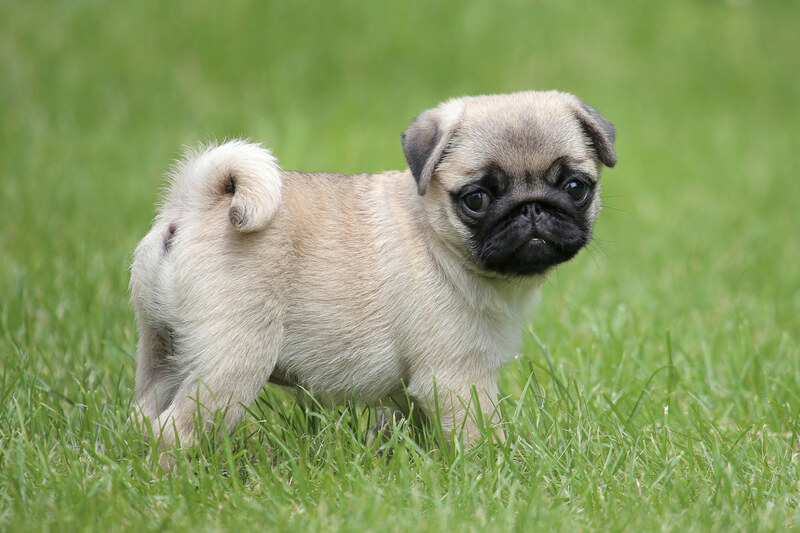 • Regular trips outside – puppies need to go to the toilet around every 1-2 hours so make sure you take them out into the garden at regular intervals. • Visit the same spot – this is important to make sure your entire garden doesn’t become your pup’s toilet area. It will also help prevent your garden from looking patchy as well as ensure the children know where not to tread. • Eating and drinking – puppies will need to go to the toilet around 20 minutes after having a drink so as part of your dog’s routine, make sure they eat at the same time everyday too. • Playtime – puppies can accidentally go for a wee when they feel excited so if playtime has been at the top of your day’s agenda, make sure you take your dog outside to avoid any little accidents inside! • Rewards – as mentioned, praise is exceptionally important when it comes to toilet training your pup so make sure you have treats on hand to give to your dog immediately after they have been to the toilet correctly, so they are clear on what they are being rewarded for. 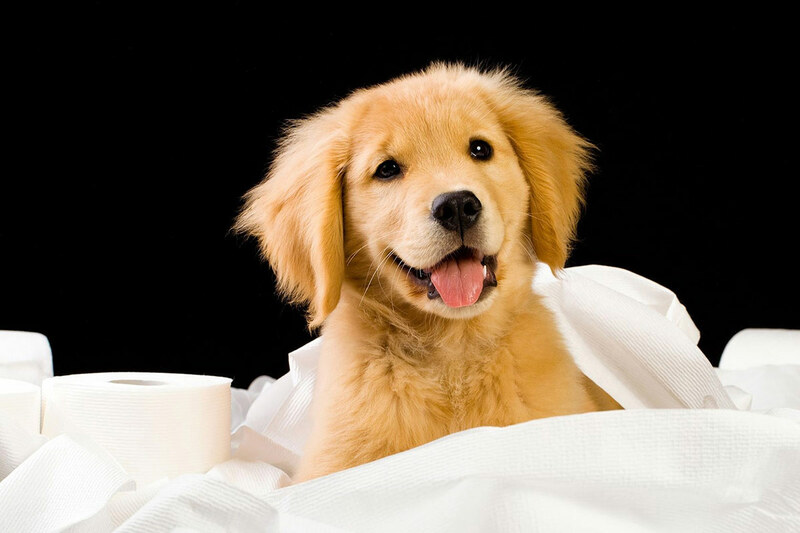 • Getting ready for bed – dogs can sleep for around 7 hours without needing to go to the toilet but you need to make sure you pick up their water bowl around 2-3 hours before you settle them in for the night. If they need to go to the toilet in the middle of the night, try not to engage with them too much. This will help them go back to sleep more quickly once you’re both back in from the garden. • Be careful what you say – your dog will learn your speech commands and vocal cues which means they will learn to affiliate certain noises or words with going to the toilet. Make sure you use a toilet-based cue – perhaps a whistle or saying “toilet” – otherwise using things like “good girl” might mean they go to the toilet whenever they hear this cue. • Supervise them – stay with your dog as much as possible – especially when you first get them as they won’t give you much notice when they need the toilet. In the early stages, if you’re not able to be with them, you might also want to consider putting them into a crate for when you are out the room to avoid too many accidents – or at least so they understand that they shouldn’t go to the toilet in the house. Once your dog has learnt to go to the toilet outside in the garden, it can sometimes be difficult to get them to go when you’re out on a walk as they have already learnt their place to go. The best way to deal with this is get up early in the morning and take them out for a walk before they have had a chance to go in their usual spot. You will need to stay out until they reach the point of desperation and eventually give in. This may take some time at first but soon they will learn that it’s ok to go to the toilet when out on a walk. Praise and treats for good behaviour will help once again with this. This really depends on your individual dog as well as their breed. In general toilet training normally takes between 4-6 months before they become fully house-trained. Some dogs however can take up to a year so don’t worry if your dog takes a little longer. If you’re worried or if this is the first time you have owned a dog, it’s best to seek the advice of a trusted, professional dog trainer. They can assist you with your dog’s specific needs and how to rectify any bad habits. What age should you start toilet training a puppy? Puppies can start to be toilet trained at 2 months old, but they will have short attention spans to begin with. Formal dog training can properly start at around 6 months of age when they will start to learn properly. How many times does a puppy need to poop in a day? Each dog is different! Size is a good indicator as this will affect how much they eat. Most dogs will need to poop anything between 1 and 5 times in a day. Scoopers at the ready! When you’re training a young puppy, accidents are bound to happen! Don’t scold your puppy however as it could end up meaning they are scared to go to the toilet, or even make them scared of you. Safeguard your sofas and car seats with these handy, easy to wash protectors instead, to make sure any accidents can be taken care of quickly and easily. 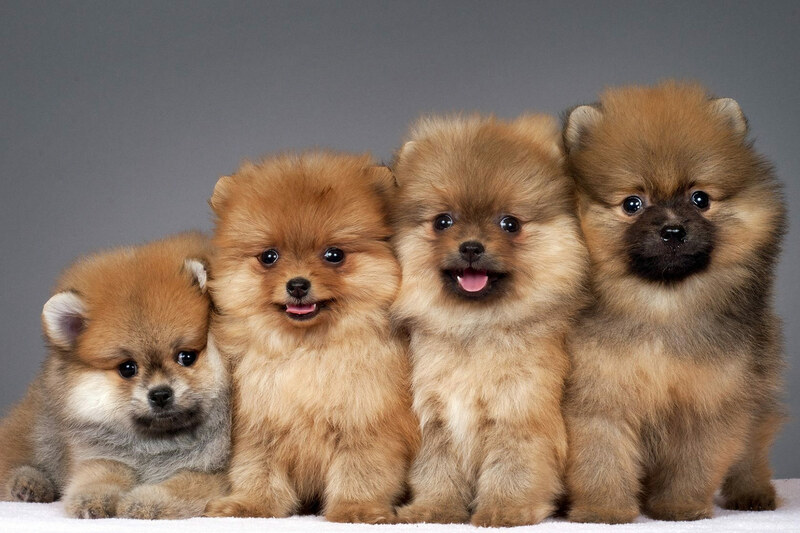 The important thing to remember is that each dog is different. 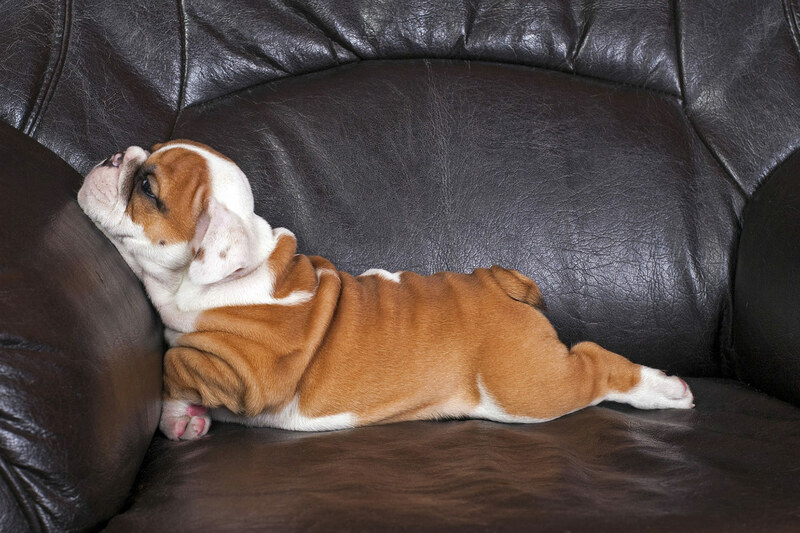 So if your puppy is taking a bit of time to learn, don’t worry – persevere and you’ll get there! 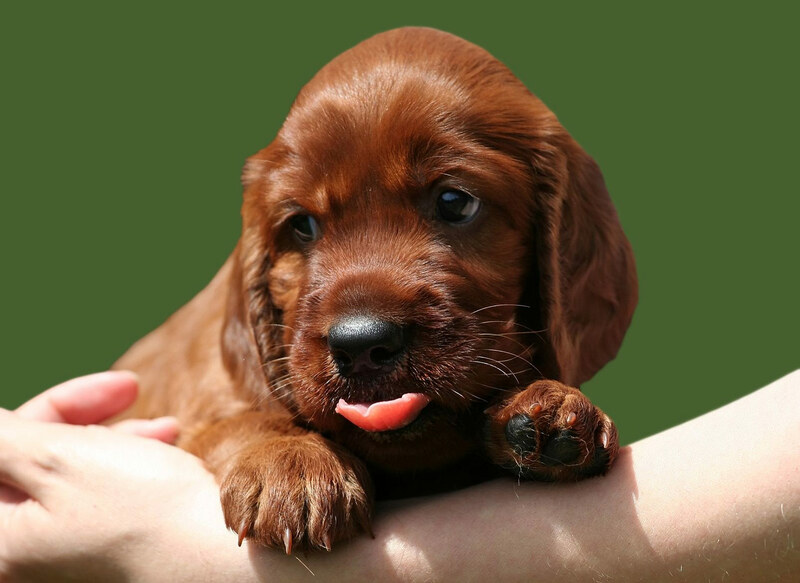 With your consistency, praise and determination, your puppy will soon be on their way to being fully toilet trained in no time, leaving you to enjoy your time with your dog, for many years to come!